Corporation of Public Law integrated in the Insurance Mediators of Madrid that represents and defends the professional interests of its members. 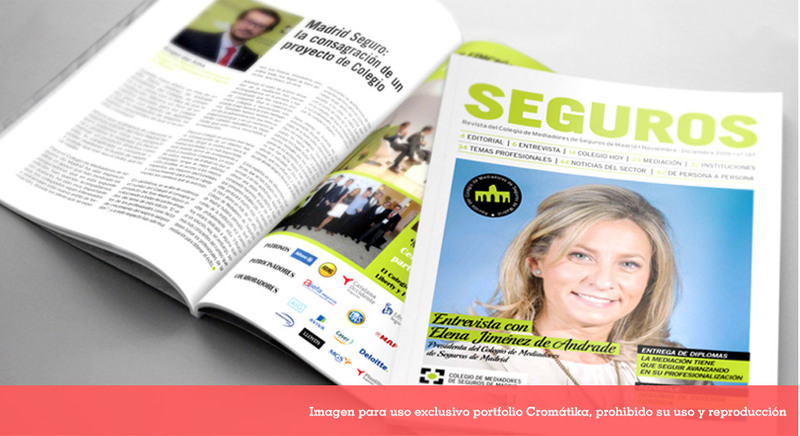 In 2013 we refreshed the design of its magazine “Seguros”, aimed for the sector professionals. 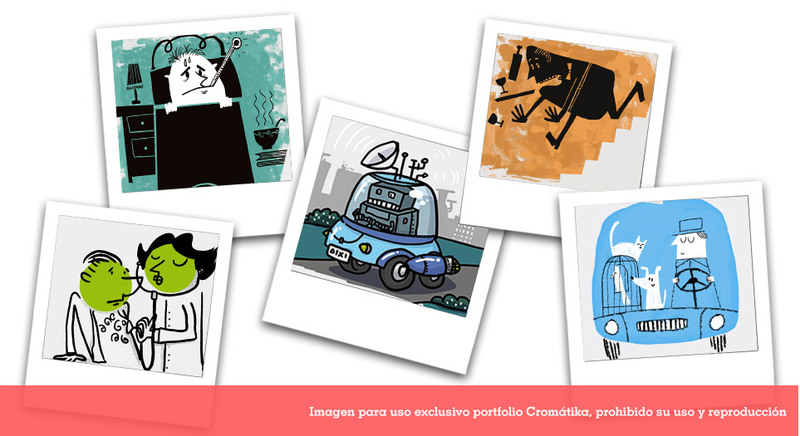 Since then, we take care of its layout, production and distribution.